The world didn't need another hair care company. So we created a biotech company to repair hair. We created a first of its kind, Alpha Keratin 60ku®. A pure, whole, human protein that repairs hair like you've never seen before. Our affiliate marketing program is for any online publisher - blogger, editorial, etc. - interested in partnering with us where we offer commissions on any sales that come from a direct referral from your website. Help us spread the word by joining our program today. Not convinced? 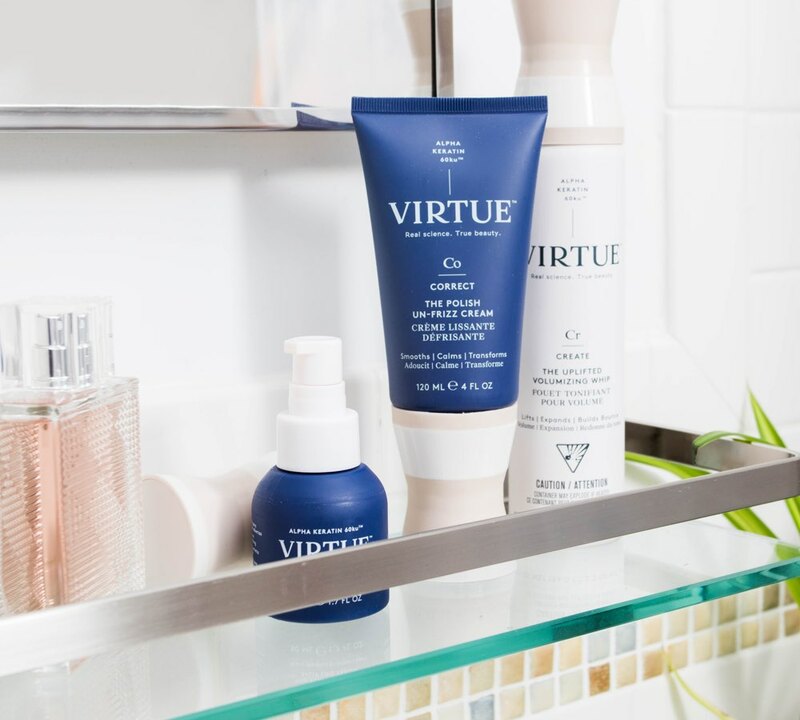 See what everyone is saying about Virtue.